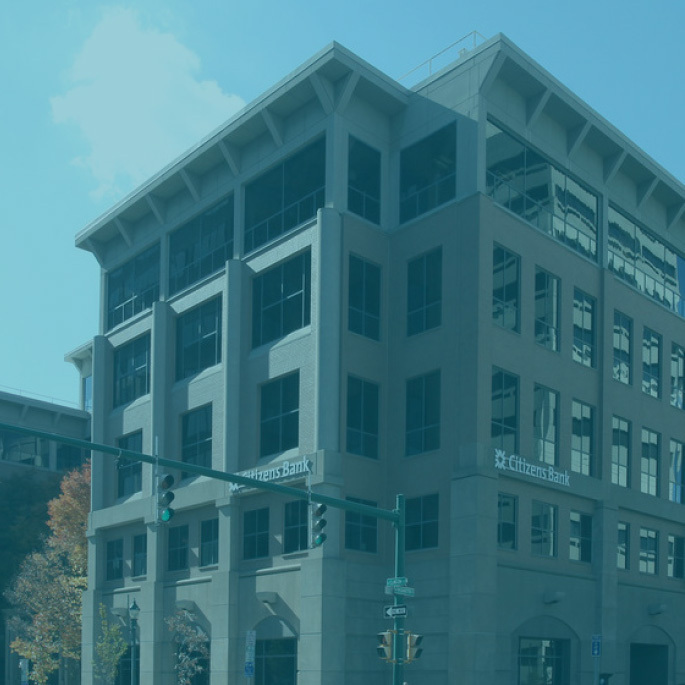 CNY's Leading Advertising Agency | Total Advertising, Inc. Using the knowledge of the past while working toward our vision of the future. 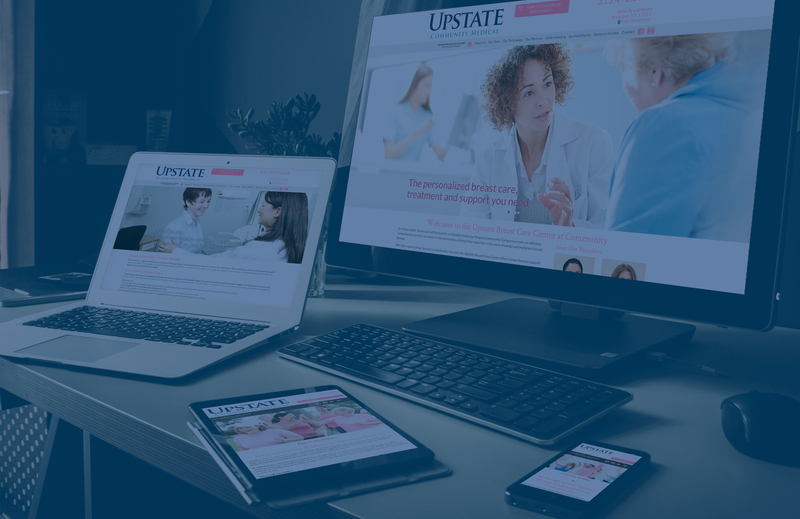 Total Advertising—Central New York’s leading agency in web design, development, and digital media. 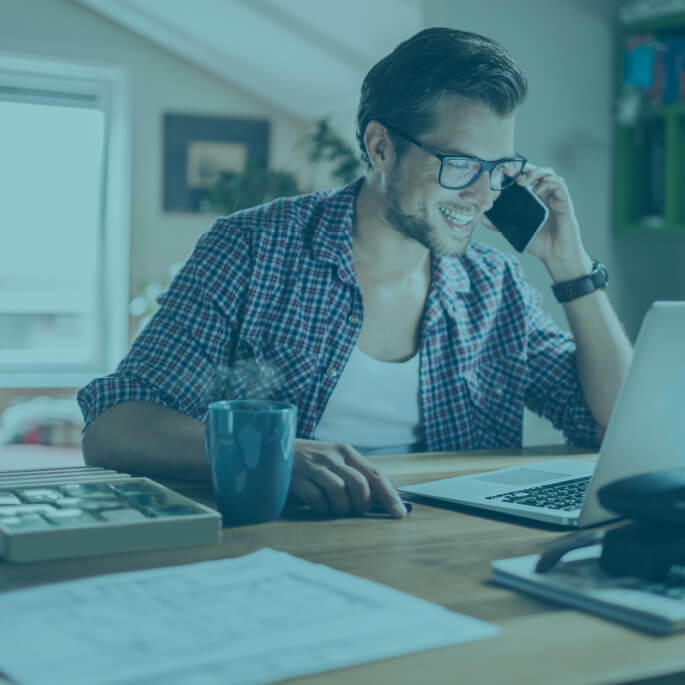 We offer our clients a list of expansive and diverse service options ranging from Print Media and TV Advertising, to Social Media and Marketing. At Total, turning out high-quality content that will get your business results is paramount, and we’re committed to improving your brand. Our goal? 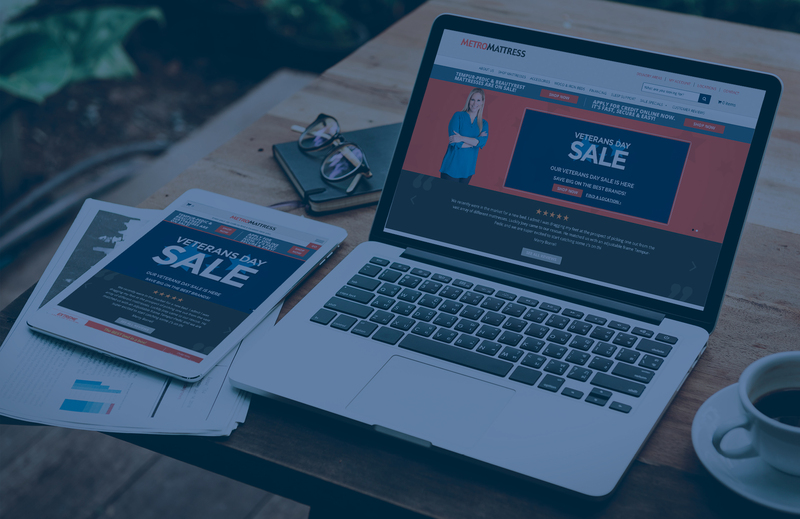 Help clients grow their business and expand their market by increasing brand recognition, market share, revenue, and profits. We have the experience, but also the skills to elevate your business and get you real results. Contact us to schedule a free consultation today. Total’s portfolio includes clients in almost every sector. The Total Team is growing! We’re looking for hard working, creative, and friendly individuals who are passionate about marketing and advertising. Interested? Check us out now. We’re on the hunt for SEO Specialists, Business Developers, and Web Developers—just to name a few! 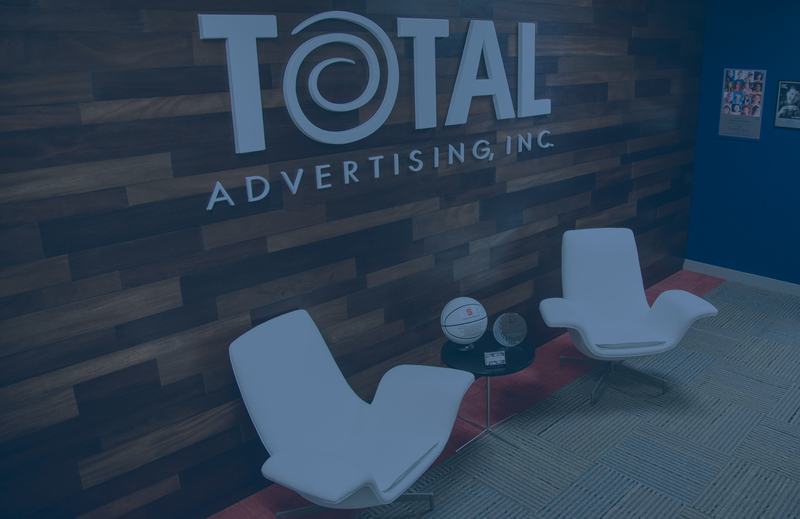 Established in 2001, Total Advertising Inc. has become a force across Central New York in the world of advertising. 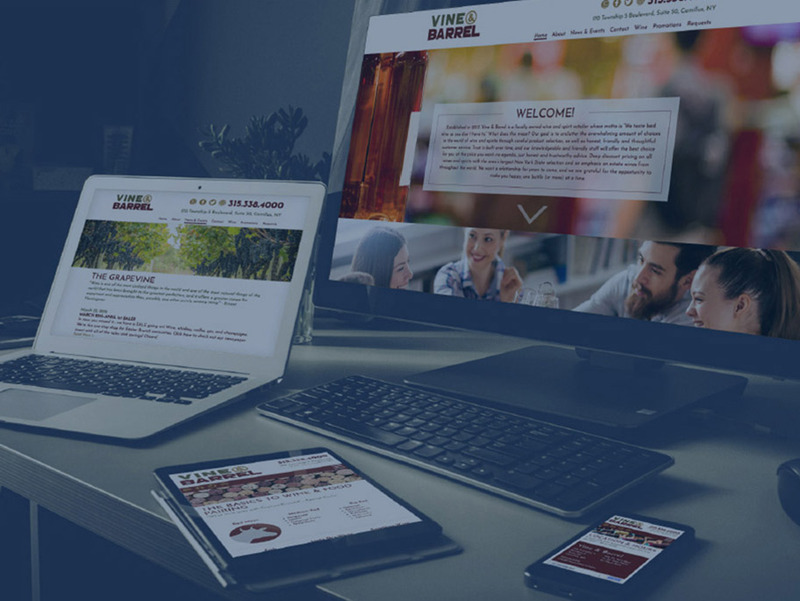 We provide clients with smooth and streamlined services including website design and development, search engine optimization(SEO), search engine marketing(SEM), and all things digital. We also bring graphic design, video production, broadcast, and print campaigns to life. Want to see what we can do? View our portfolio page to check out what Total has to offer!